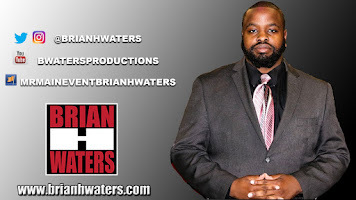 Black History Month comes to a close this week, but do not worry, Wrestling For the Culture will continue throughout the rest of the year. 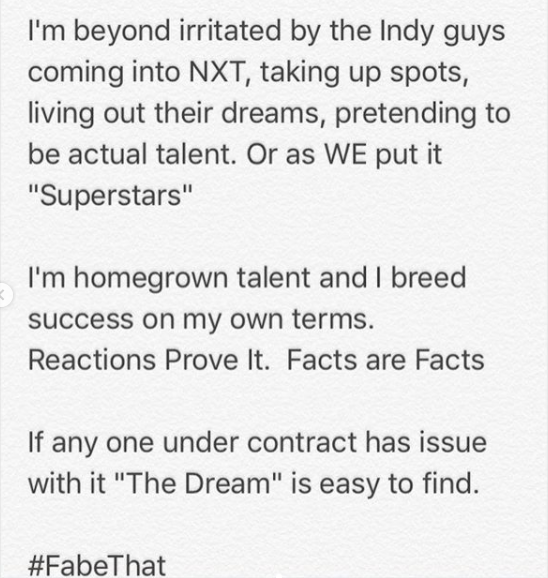 The Velveteen Dream takes to Twitter to call out Independent wrestlers. 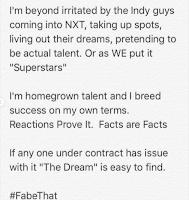 If you watched the last Tough Enough, you may remember how much Patrick Clark (Dream's shoot name) expressed his love for WWE. This is obvious that this is a work. But how cool would it be if this led a program with him and his former tag team partner on the indies, Lio Rush? 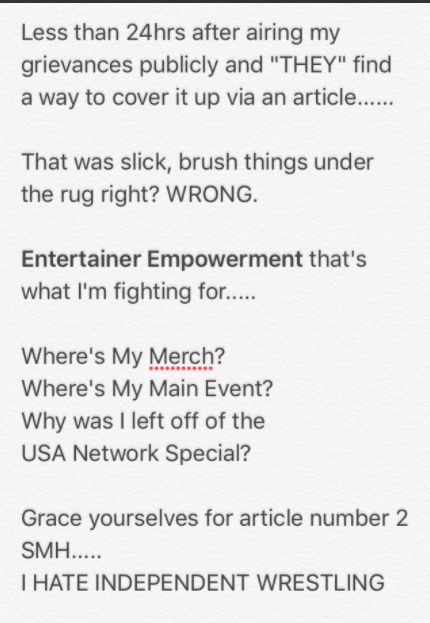 The EST of NXT, Bianca Belair took to Twitter after Mandy Rose whipped her hair during her match on Monday Night Raw. The two took a few jabs at each over with one of the most powerful weapon you can have, the keyboard. Belair alluded to the fact that Rose has some fake body parts after Rose said that Belair's hair clip was fake. This would be better if we could see this play out in a match sooner. Either way, I'm sure Vince McMahon loves it. Why? Cause there's competition! Later in the week, she was reportedly injured in a match she had with Ember Moon this past week. She took the Eclipse and landed awkwardly. She kicked out at 2, but the referee counted to three and ended the match. Triple H did note that she would be appearing in an upcoming house show and would be facing the champ. Ricochet made his long-anticipated debut and earned a win over Buddy Murphy. For those wondering if WWE would water him down, he used his signature 630 senton to win the match. 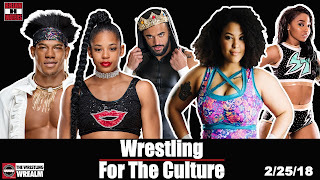 Willow Nightingale and Brandon Watts have both been featured in Wrestling For the Culture. 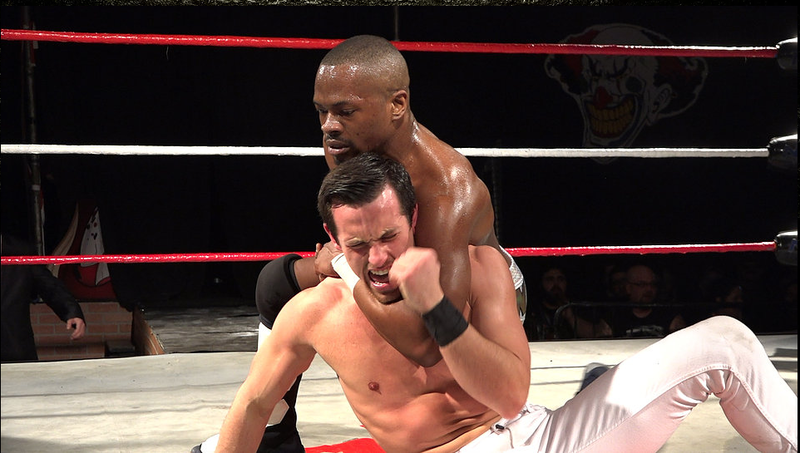 The two superstars were victorious this weekend at New York's Wrestling Connection. Nightingale defeated Mike Mondo to retain the NYWC Starlet Championship while Watts defeated his former tag team partner, Randy Summers. 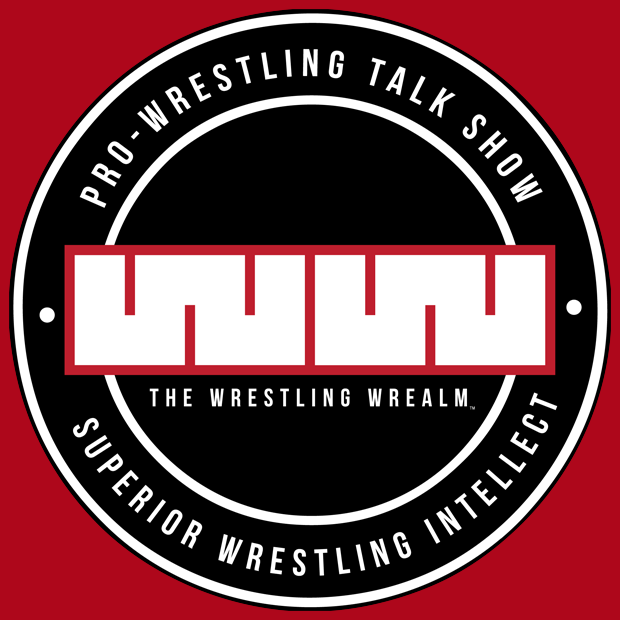 Watts declared on Twitter that he NYWC is now his company. Bobby Lashley and WWE have agreed to terms. Hard to see Lashley showing up at WrestleMania although stranger things have happened. 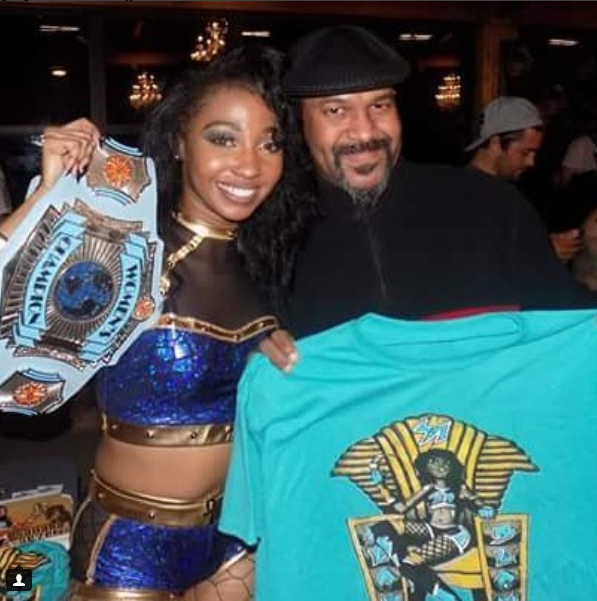 If you are a fan of independent wrestling on the east coast, chances are you know Docta D, Daryl Johnson. Johnson texted me and let me know a few wrestlers of color were victorious very well at MCW Pro Wrestling this past weekend as Black Wallstreet defeated the Bomb Squad in a Hollywood Street Fight, Isaiah Frazier teamed with Money Greene to defeat The Dawgs and MCW Pro Wrestling Women's Champion Sahara Seven retained her title in a victory over Rachael Ellering. 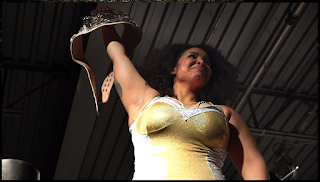 Londyn Ali defeated Holidead and Nina Monet to become the new RWA Women's Champion. The Rev Ron Hunt and his partner Thomas Mathis won their second RWA tag team titles. 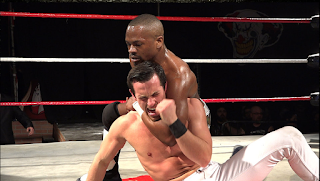 The two known as TNew Circle defeated The Fold (Jimmy Cicero & Akuma) via DQ.